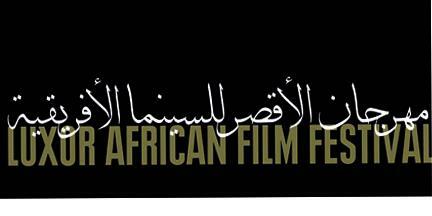 The management of Luxor African Film Festival (LAFF) whose 4th edition will take place from 17 to March 23, 2015, has decided to open to the call for film submissions in the different competitions of the festival starting from September 1, 2014 until November 30, 2014. LAFF selection committee will announce participating film on January 1, 2015. LAFF management also announces that the guest of honor for the fourth session will be Burkina Faso due to its significant role in the film industry within the continent and the great role played by FESPACO in its capital Ouagadougou in the support of cinematic and cultural of relations between the countries of the African continent. LAFF therefore appreciates the FESPACO initiative in creating a fraternity and twinning between it as a pioneering festival and LAFF as it enters its fourth consecutive year. LAFF is organized by Independent Shabab Foundation (ISF), a non-profit organization. The festival hosted at the third edition the great American star Danny Glover and showed 110 films from 41 African countries.